A new international study has demonstrated that deep-sea nodule mining will cause long-lasting damage to deep-sea life. 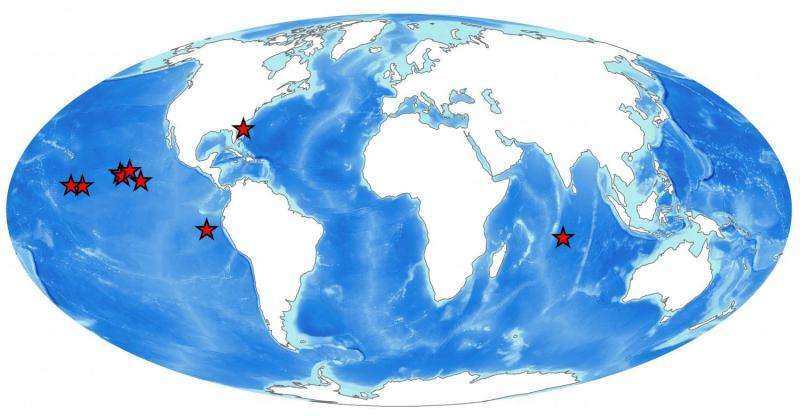 This study, led by scientists at the National Oceanography Centre (NOC), was the first to review all the available information on the impacts of small-scale sea-floor disturbances simulating mining activity. It found clear impacts on marine ecosystems from deep-sea nodule mining activities, which lasted at least for decades. New sources of high-quality reserves of metals necessary for the modern world are now being sought, including the huge expanses of nodules covering significant amounts off the global deep sea floor. These nodules are potato-sized rocks, containing high levels of metals, including copper, manganese and nickel, which grow very slowly on the sea bed, over millions of years. Although no commercial operations exist to extract these resources, many are planned. The International Seabed Authority, who manage this area, have issued exploration licences across the central Pacific to a variety of countries, including the UK. However, exploiting these resources will have an environmental cost. Dr Daniel Jones from the NOC, the lead author of the study, said, "the deep-sea is a remote, cold and dark environment kilometres below the surface of the ocean, yet it is home to a wide variety of marine life, much of which is very poorly understood. This research analysed all available studies on impacts to ecosystems in nodule areas and shows mining for nodule resources on the seafloor is likely to be highly destructive in the mined area, with long lasting impacts. We also think that these studies will underestimate the impacts of mining. Many would not even represent one month's work for a full-scale commercial operation, which might last for twenty years. This study helps provide the best available information on the potential impacts of mining disturbance. This information is important to inform decisions on how these mining activities should be carried out." Although no seabed mining has currently taken place, equipment tests and scientific experiments have been carried out since the 1970s that simulate some of the impacts of mining activities. In isolation, these are often limited in their conclusions, but through combining the results of multiple studies NOC scientists were able to understand more general patterns relevant to managing the impacts of this new industry. The experiments evaluated were much smaller than any planned mining program, which may impact an area the size of London every few years, but they show that the amount and diversity of marine life was reduced by the action of mining, often severely and for a long time. 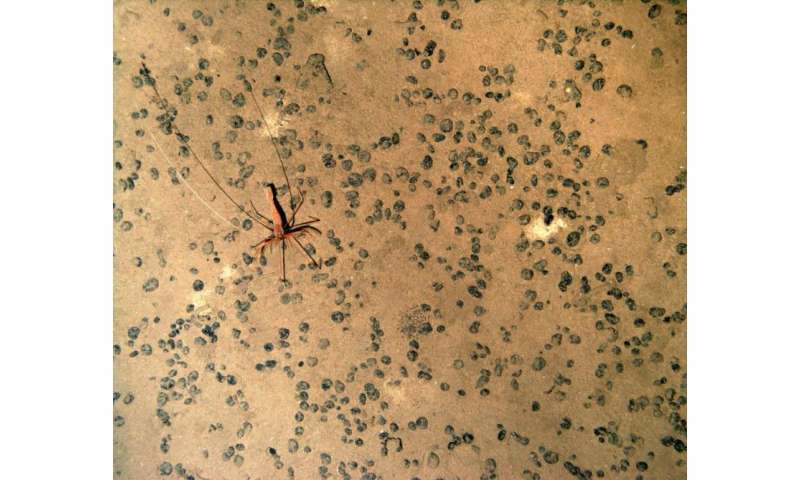 The oldest experiment, assessed twenty-six years after the impact, still leaves an obvious disturbance on the sea-floor and both the number of animals and species present in the disturbed area was reduced. Although some evidence of recovery was found, very few types of animals returned to previous levels even after decades. Professor Edward Hill, Executive Director at the NOC commented, "By 2050 there will be 9 billion people on earth and attention is increasingly turning to the ocean, particularly the deep ocean, for food, clean supplies of energy and strategic minerals. The NOC is undertaking research related to many aspects and perspectives involved in exploiting ocean resources. This research is aimed at informing with sound scientific evidence the decisions that will need to be taken in the future, as people increasingly turn to the oceans to address some of society's greatest challenges."